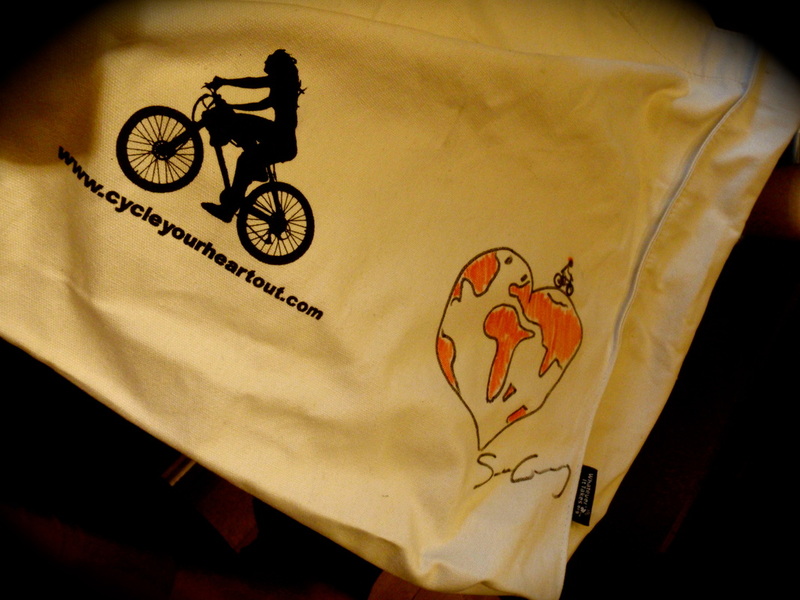 Bid to WIN a signed Sean Conway Bag and raise money for Solar Aid! The competition is now closed, thank you to everyone that entered! The Winner is Mark Martin from the USA! A huge thank you to Mark for bidding the highest for the bag, all money has gone towards charity Solar Aid! Do you have any words of encouragement to Sean for his journey? I hope he knows many people are pulling for him and I, for one, stand in awe of his efforts. 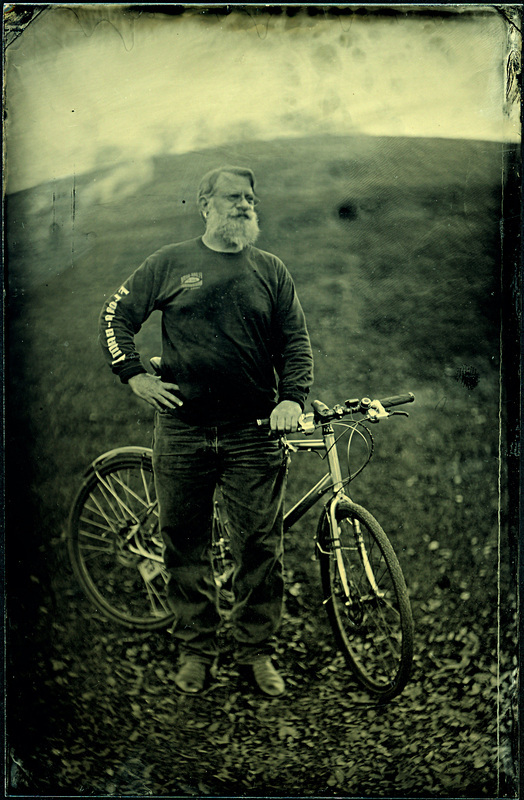 I've been following Sean's efforts in the World Cycle Racing Grand Tour for some time. When his route indicated he might be passing through Baton Rouge. I contacted him to offer whatever I may, he changed his route to go north and subsequently suffered a crash at the hands of a pick-up truck. Since them I've continued to follow Sean's racing effort and his fundraising work. Why do you love to cycle? I love to cycle because it brings me joy; it makes a good day better and it helps smooth over rough days; it provides a sense of freedom unlike anything else I have experienced. After joining us on a Milton Keynes Cycle Your Heart Out ride on 12th February, Sean Conway set of on the 18th February to cycle 18, 000 miles around the world, alone and unaided, to raise £100,000 for charity Solar Aid! On March 22nd at 5.45am Sean was sadly hit by a Ford pickup truck while cycling through the USA. Thankfully he was wearing a helmet and is recovering well. He has just set off again to continue with his round the world trip! We are wishing Sean positive thoughts & a safe speedy recovery! 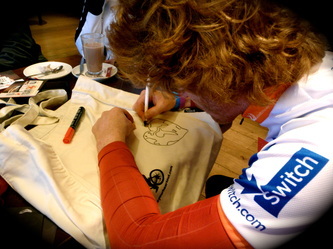 Click here to follow his journey 'Cycling the Earth'. 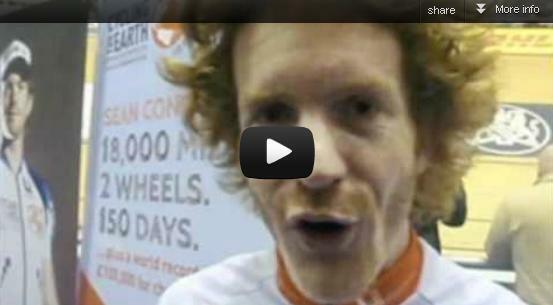 Check out the video below of Sean cycling his heart out in Milton Keynes before he set off around the world! The highest bidder will be notified by email, once they have made the donation to Sean's Just Giving page for Solar Aid, the bag will be saved from Dino's clutches and on it's way to the lucky winner!